We are audience engagement experts, providing brands with scalable, high impact, cross-device advertising technologies and premium digital media. Our award-winning interactive advertising platform is designed for engagement - built to deliver consumer insights. In Canada we exclusively represent some of the world's top publishers reaching the majority of Canadian internet users. Efficiently reach your audience through our exchange of exclusively partnered premium sites. (Toronto, ON) Sept 5, 2018 - Contobox has been shortlisted as a top 2 finalist for the international OMMA awards’ programmatic creative and interactive creative categories for their work with Saatchi and Toyota’s RAV4 brand. (Toronto, ON) July 23, 2018 - Crucial Interactive has hired its first Chief Financial Officer, Jeff Collins who brings 15+ years of experience in the technology, internet, software and ad-tech spaces. Prior to Crucial, Collins served as the CFO of Perk Inc, a mobile rewards platform, from its initial public listing through its sale to RhythmOne in 2017. (Toronto, ON) September 26, 2017 – Contobox™ and partners MEC took home top awards on Monday in two categories at the MediaPost OMMA Awards. 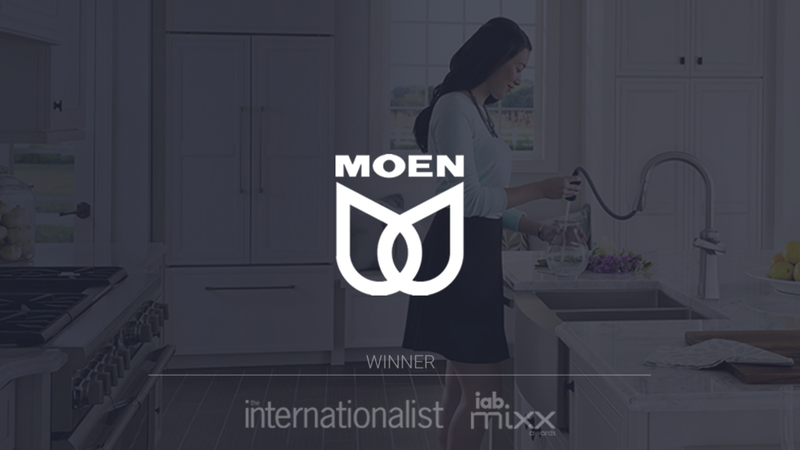 Contobox™ and MEC were won the Mobile marketing: All Mobile Campaign and Rich Media: Campaign category for their Nespresso campaign.